Dr. Arjun Jayaraj obtained his medical degree from Calicut Medical College, Kerala, India. He went on to train in general surgery at the University of Washington, Seattle and in vascular surgery at the Mayo Clinic, Rochester. He is currently board certified in general surgery and vascular surgery. 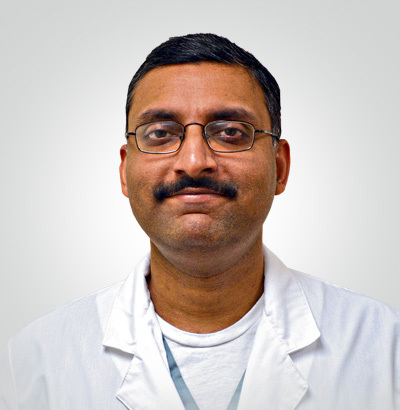 Dr. Jayaraj has a keen interest in clinical research and has a dual master’s degree in public health. He has made over 40 national/international presentations in addition to authoring/coauthoring 40 peer reviewed medical journal articles, book chapters and editorials. He serves as an invited reviewer for multiple journals including the Journal of Vascular Surgery group publications. 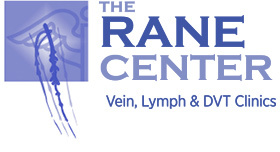 Dr. Jayaraj also sits on the Board of Directors of the IAC vein center and multiple committees of both the American Venous Forum and the American College of Phlebology.